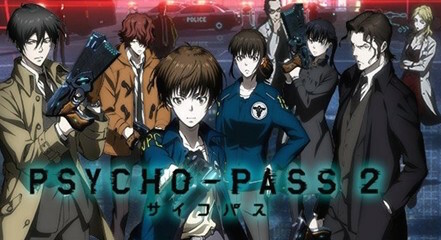 Anime Limited to release Psycho-Pass 2 in the UK. Coming to Blu-ray and DVD in 2016. We weren’t joking when we said we had news to share with you this week. Today we (Anime Limited) are delighted to announce that we will be releasing the second season of Psycho-Pass in the UK. Psycho-Pass 2 will be getting released on Blu-ray and DVD in early summer, exact date to be confirmed soon. More details on both of these will be forthcoming so please stay tuned for details. Keep your eyes peeled to us over the next week as we’ll have some more news share with you.